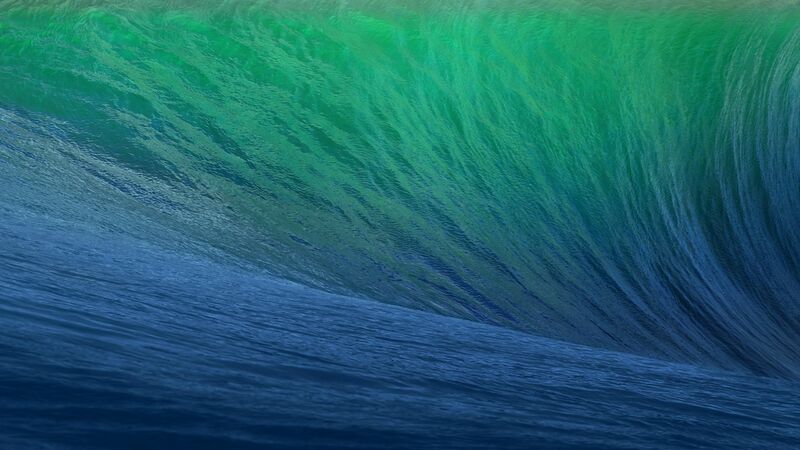 Mavericks is a surf spot located just outside Half Moon Bay; the topography of the ocean floor beneath the water creates a big wave whenever there’s a large swell. The spot was originally named after a white-haired German shepherd called Maverick who liked to paddle out in the waves with his owners; the s came later. I’ve never felt water pass across the bottom of a surfboard so fast. Fastest I’ve ever gone — and I made it. I just thought, man, I want another one of those. What’s incredible is that Jeff continued to surf Mavericks on his own for 15 years. He tried to convince others to join him but they all thought he was crazy. Back then, small waterproof cameras such as the GoPro didn’t exist. There was no way for him to document what he was doing and share it with others. He was riding solo. People just didn’t believe me. Eventually, he was able to convince a photographer to come and capture a photo of him riding it. 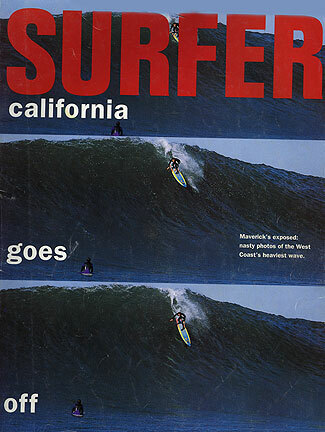 In 1990, this photo made the cover of Surfer magazine and the secret was out. After years of facing some of the most dangerous surfing conditions in North America alone, Jeff finally had company. Big wave surfers from all over the world made the pilgrimage to Half Moon Bay hoping to catch Mavericks on a big day. It’s become a mainstay on the competition circuit, a powerful stage for some incredible videos, and, tragically, a place where some of the best surfers have lost their lives. Some people dispute whether Jeff was the first person to ride Mavericks — that’s hard to verify — however, there’s no question that he’s done the most to explore and promote it. So, when you upgrade to OS X Mavericks, take a moment to think about the dog Maverick and the man Jeff. My thanks to Sash MacKinnon and Tim O'Shea for reading drafts of this post.